*GRRRRRR* now you know why i hate updates 😀 they can brake „old“ functionality, but sticking with „the old“ is sometimes not an option. I am reading a lot of problems people are having with the latest release of Firebug. This tool has been part of my daily life for many years now. I’m pretty disappointed that even the most simplest function is broken. When you click inspect element it defaults to the HTML body now instead of going directly to the element that I chose to inspect. What happened? Why was this version released with not even the most basic of functions working correctly? My opinion, revert back to the previous version, give it a new version number, and go back to the drawing board on whatever you guys were trying to accomplish with this latest release. You’re going to lose a lot of people that would otherwise use and recommend this tool if this is what people should expect with new releases. Final note: Thanks for all the great years that everything did work. 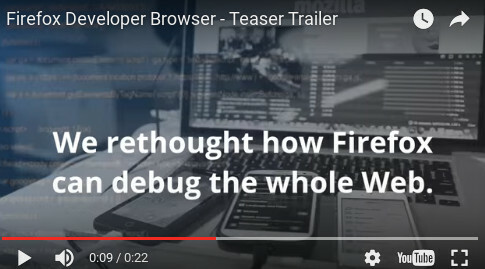 firebug, find some developers and do it. It’s open source after all. 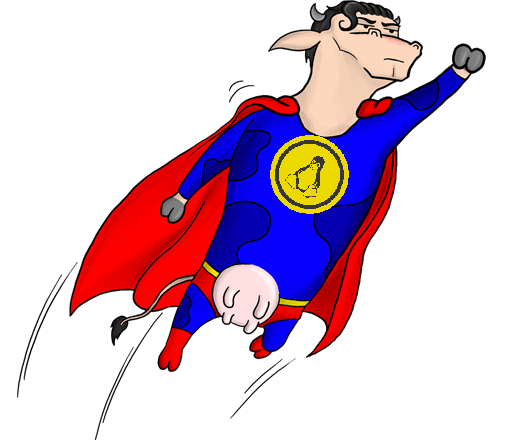 Otherwise help to make developer tools better. the r-click -> inspect element -> jump to that element in html-view is really essential. if it is not working it means firebug / developertools have become pretty useless to me. unfortunately … it seems more of a firefox then of a firebug issue. firebug 2.0.18 „inspect element“ works fine under Firefox 45.4.0, but fails under Firefox 52.0a2. update to firefox 52 abandon firebug, and stick to developer tools. Usage statistics or „Telemetry“ is a feature in Firefox that sends Mozilla usage, performance, and responsiveness statistics about user interface features, memory, and hardware configuration. Your IP address is also collected as a part of a standard web log. Usage statistics are transmitted using SSL and help us improve future versions of Firefox. Once sent to Mozilla, usage statistics are aggregated and made available to a broad range of developers, including both Mozilla employees and public contributors. When Telemetry is enabled, certain short-term experiments may collect information about visited sites. 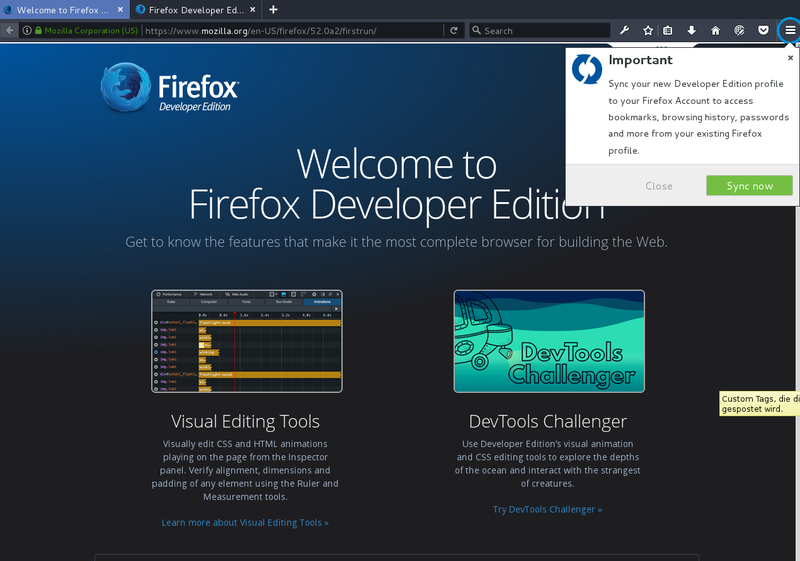 This feature is turned on by default in Nightly, Developer Edition (Aurora), and Beta builds of Firefox to help those users provide feedback to Mozilla. In the general release version of Firefox, this feature is turned off by default. You can learn more about Telemetry here and how to enable or disable it. i just hope i get the point sooner or later of that developer edition… for webdevelopers? so what exactly does it better then the „default“ version + „the old“ firebug, that actually worked?